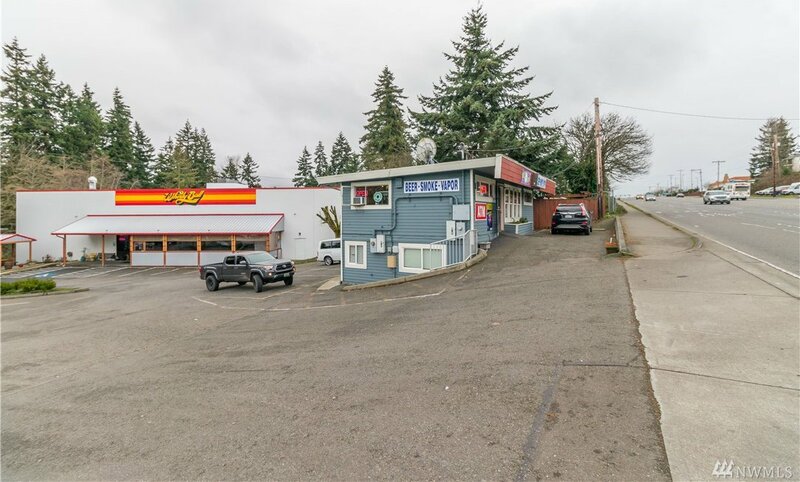 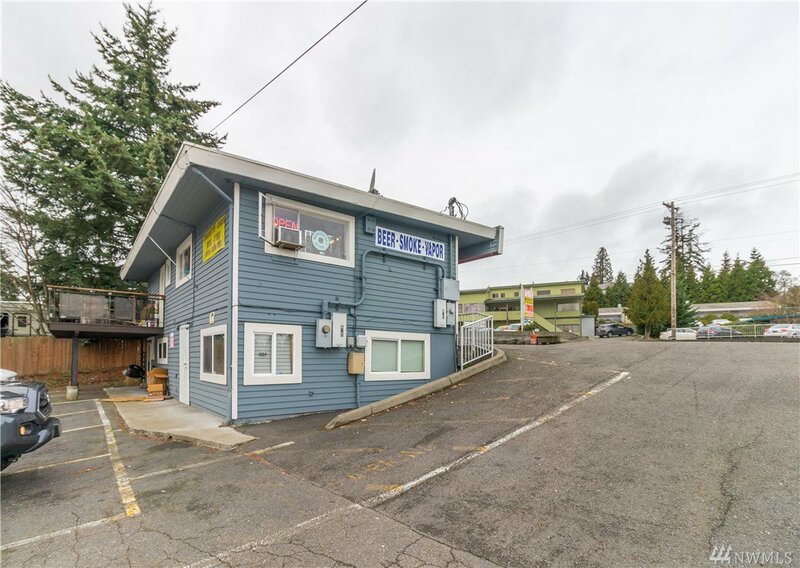 Commercial business opportunity offering potential users exposure to Highway 99. 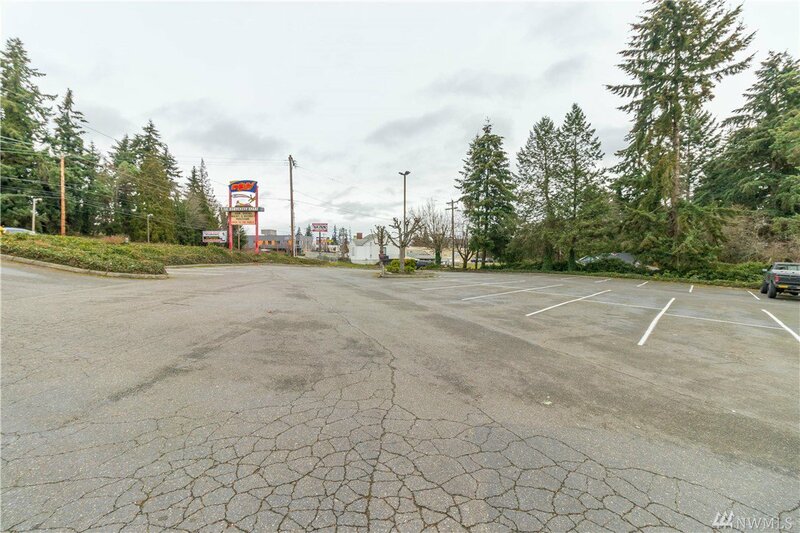 The potential to develop this property retails, condo and offices. 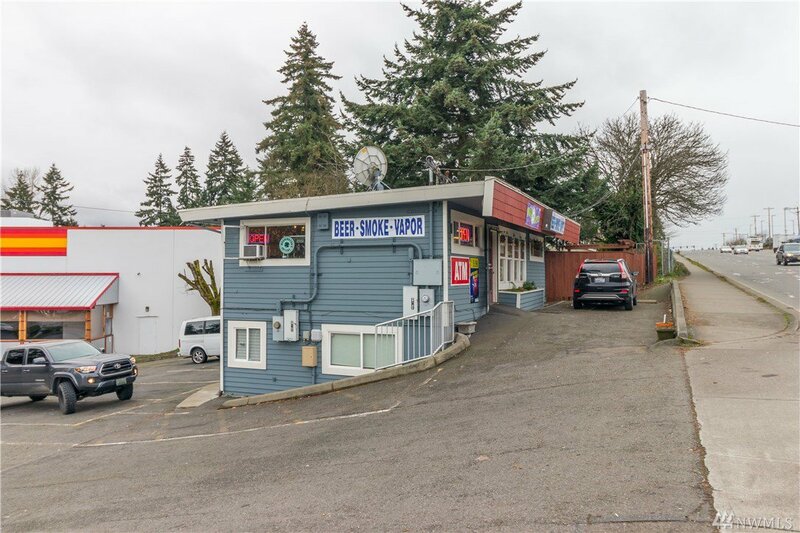 Well located in a busy street. 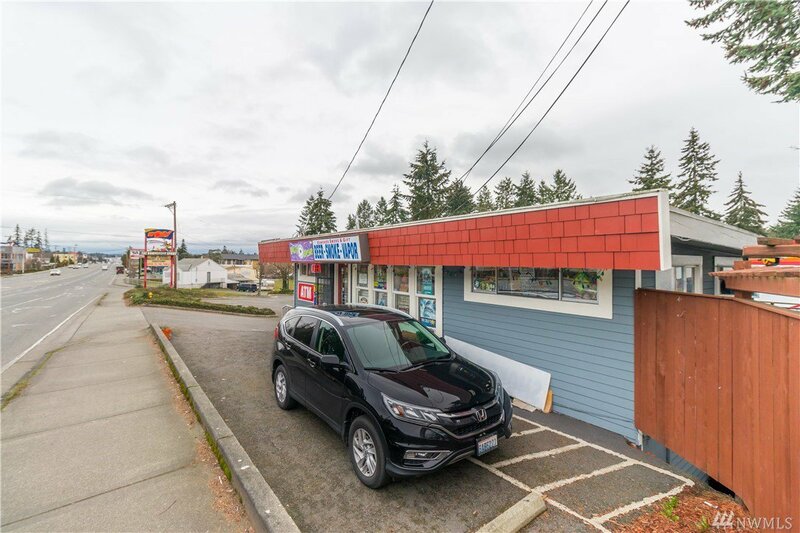 Excellent access to Highway 104 then to interstate 90. 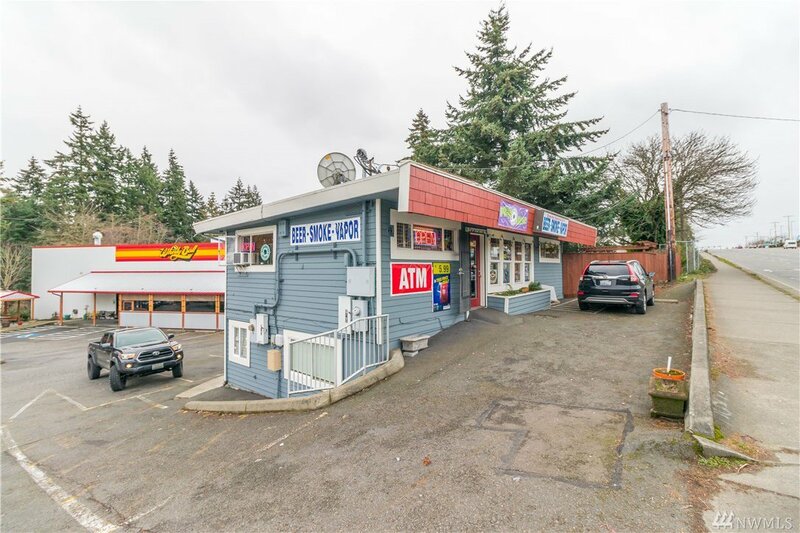 This commercial building is just blocks away from Aurora Market place and Costco is just 5 blocks south. 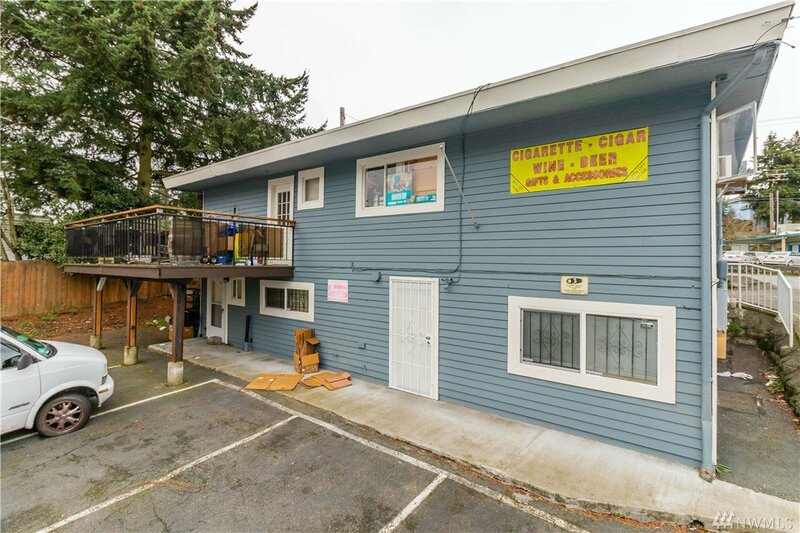 Nearby Amenities include Burlington, Travelodge, Denny's, Fedex, Chase bank, and Starbucks.